Following recent leaks that have suggested both the Xperia XZ3 and XZ3 Premium are in works, Sony has confirmed that it will be holding a press conference and product announcement at IFA 2018. The event itself will take place on August 30 at 1 PM local time and will presumably see Sony announce its next-generation Xperia XZ3 which once again looks set to feature an 18:9 display and a more rounded glass build. However, unlike the current Xperia XZ2, the new offering may ship with a total of four cameras – two cameras on the rear, much like the XZ2 Premium, and a further two up front for improved selfies. Also, on the internal side of things, Qualcomm’s Snapdragon 845 should be expected alongside 6GB of RAM and 128GB of storage, in addition to the 3240mAh battery that has previously been rumored. Lastly, backing all of this up should be Android 9.0 P straight out of the box. 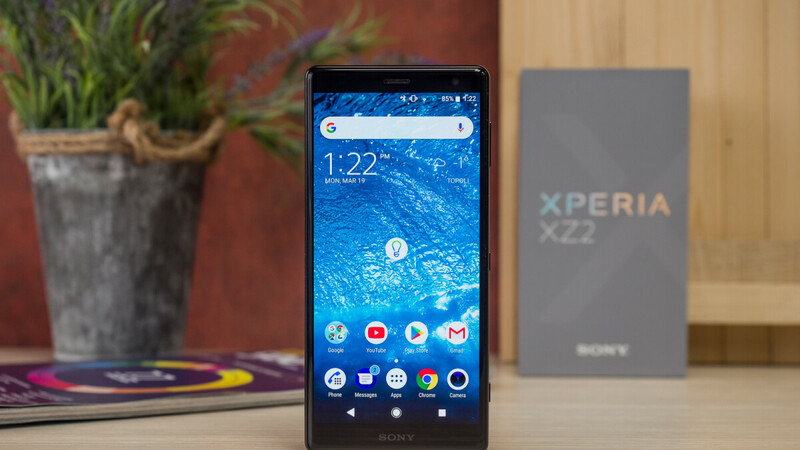 As mentioned above, Sony is also working on an Xperia XZ3 Premium, although it seems unlikely this will make an official appearance at IFA. After all, due to the fact that the current XZ2 Premium only made its debut back in April, it seems more plausible that a successor will be unveiled sometime in October or November, coinciding with the brand’s usual six-month upgrade cycle. Is that phone in a case or that's it's style? Sony did a very good design job with the Xperia XA2 Plus and it's a bit sad to see the midranger overtaking the flagship XZ2 in terms of design. I would really adopt the XA2 Plus design for the next flagship. A5 2016 has better design than s7. It can happen. Still no root for the XZ2, this is a hard pass before it even started. Do these guys ever even get tired? For once I'll ask for a phone to be thinner.